Do you know the inventors of the first working airplane? If you don't know who they are, they are the wright brothers. 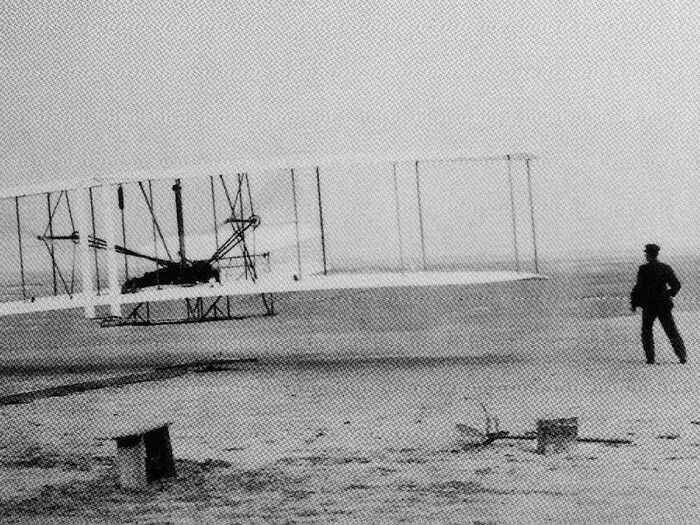 The wright brothers were born in Dayton,Ohio on December 17,1903. They are the son of Susan Catherine and Milton Wright. Their Brothers and sisters are Lorin Wright, Reuchlin Wright, and twins Otis and Ida. 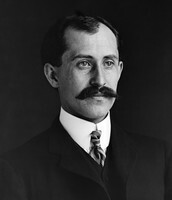 Orville Wright married Hattie McLaren. 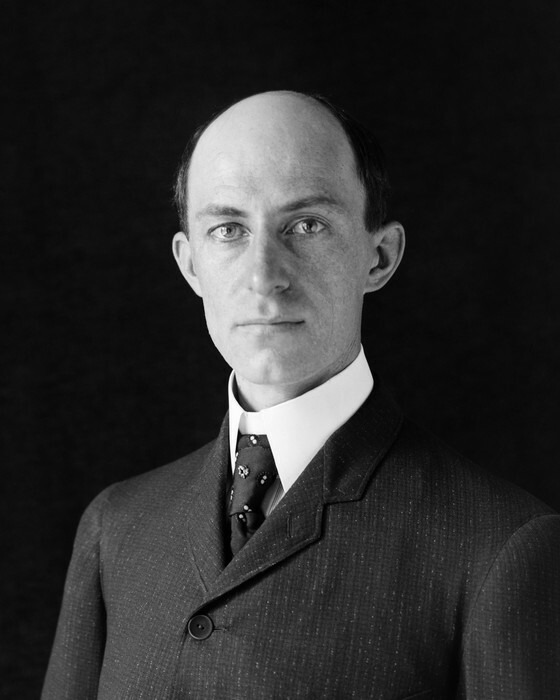 Wilbur Wright Did not Get Married. Neither Of The Brothers had kids. 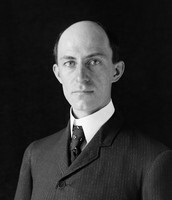 Wilbur Wright Died on May 30,1912 He was 45. 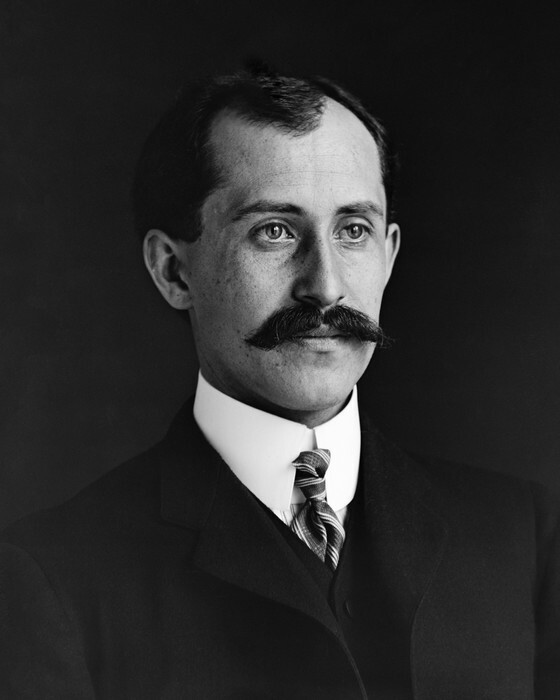 Orville Wright died on January 30, 1998. He was 76. They are known for making the first working airplane. They were also known for conducting the first, free controlled flight of a power driven airplane on December 17, 1903. The Wright Brothers experiments and invention paved the way for both civilian and military air transport, teaching us how to fly and allowing us to take to the skies when we want. The character trait i learned was that you should never ever give up. When there first design didnt work they kept trying. The Wright brothers worked hard making the airplane. Even when their design broke they fixed it and made it better. If They never invented the airplane,our air support would not be were it is today.